What makes Columbus a good choice in Monaco? This very likeable hotel is great value for money. 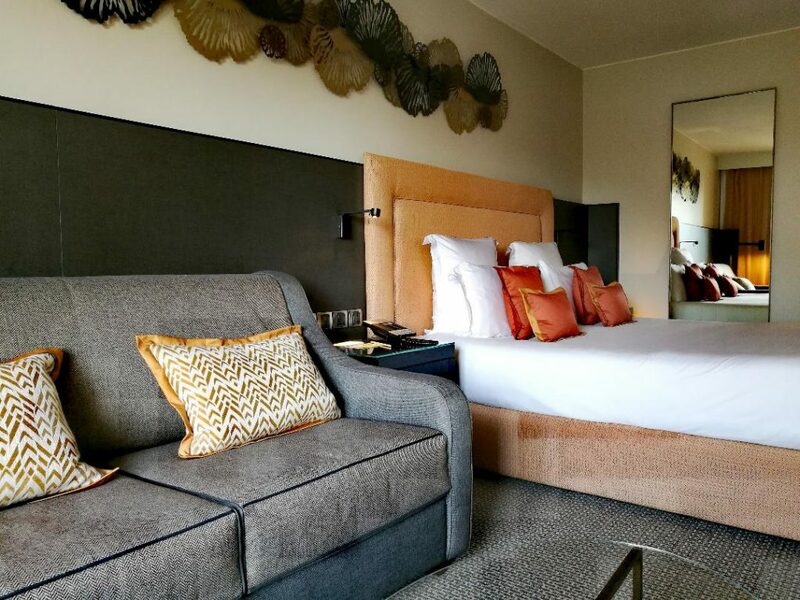 And even though its location in a residential area is not as central and glamorous as some of our other choices, the Columbus creates a good atmosphere: Like a resident you will calm down in this area, away from the tourists in the center. Yes, for this amount of money the rooms are excellent. We felt very comfortable and slept very well. We recommend the rooms with a terrace, from where you have a nice view over the wonderful Princess Grace Rose Garden. How do I get to Monte Carlo, the center of the town? It’s only a short taxi ride to the town center, and as always in Monaco you have a fixed price of 15 euros. But don’t be shy and take also the bus, a lot of Monégasques do the same, which makes the bus line probably the most fashionable public transport in the world. 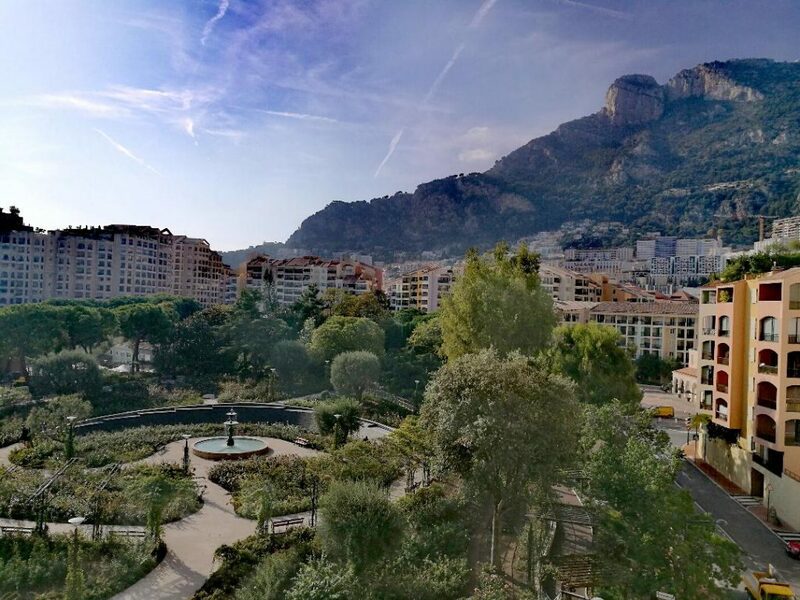 What can I do in the area of Fontvieille, the southernmost ward in the Principality of Monaco? You must take a walk through the Rose Garden, the smell of the flowers is exceptional. If you are hungry and don’t want to leave, you can go to Beef Bar, a quite fancy restaurant which is popular among the Monégasques. And of course the stadium of AS Monaco is nearby, so if you are lucky enough to catch a Champions League match you will have some superstars playing within walking distance. The heliport is next-door, which is convenient if you booked the short flight from Nice with Monacair.